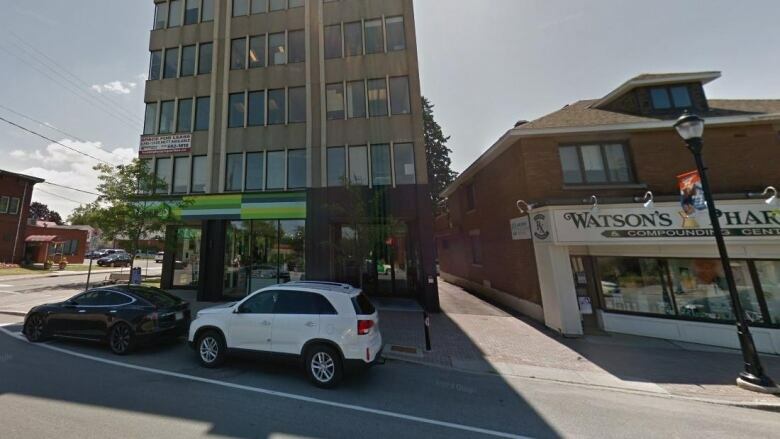 The first proposed cannabis shop location to be shared with the public is west of Ottawa's downtown core. 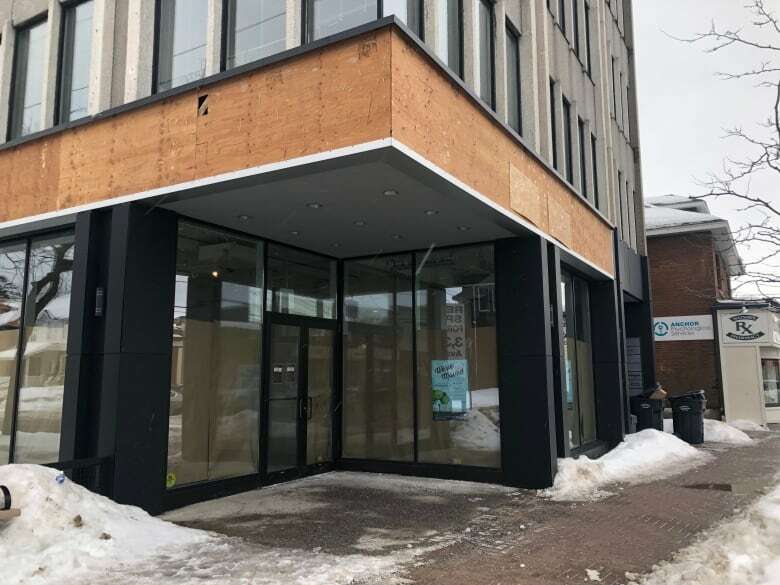 The Alcohol and Gaming Commission of Ontario (AGCO) has posted an application by as-yet unnamed people for a store called Superette at 1306 Wellington St. W.
One of the conditions to approve a store location is whether it's in the public interest. Ottawa Mayor Jim Watson is one of the voices arguing that communities should have more say in where stores end up. Are you one of the 25 who can apply for cannabis retail licences in Ontario? Coun. 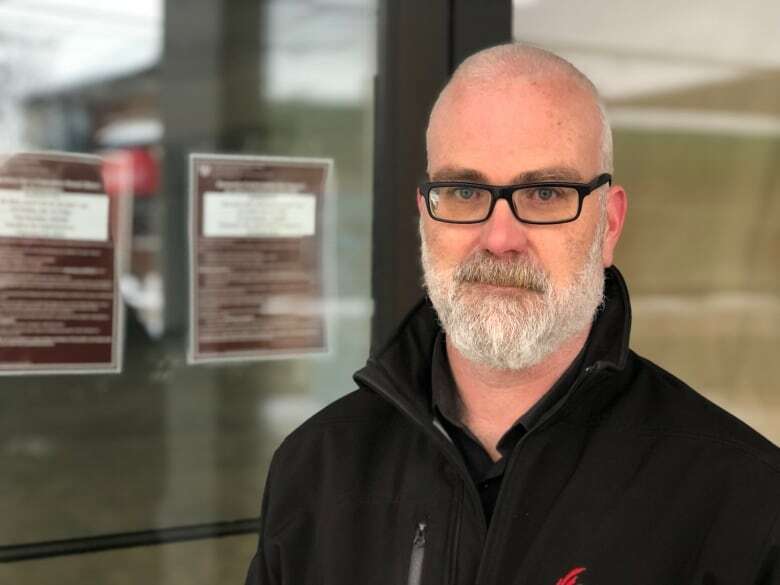 Jeff Leiper, who represents the neighbourhood, said he's not opposed to the proposed store and isn't surprised the applicant picked the area. "I did have some idea that they were going to be in upscale neighbourhoods. They were going to be in walkable neighbourhoods," he said. 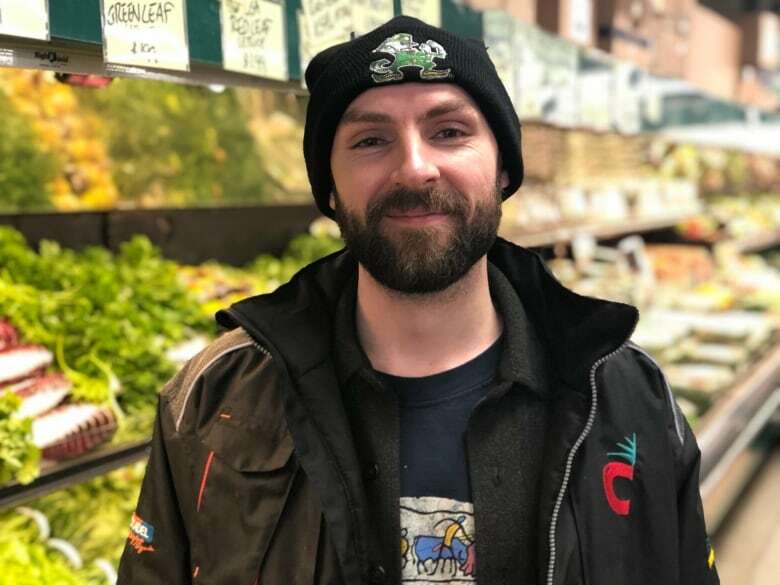 Leiper has been communicating with the applicant for about a week, and said that to his knowledge, the people behind the store plan to follow the rules. "I can anticipate that we're likely to have some traffic and parking problems in the early days of its opening, so we'll need to work through that," he added. Leiper also pointed out that illegal dispensaries have been operating in the area for a couple of years without increasing crime, so he doesn't anticipate a negative impact on the community if this legal dispensary opens. "It's going to bring a lot of foot traffic into the neighbourhood. I think that's going to be good for the businesses around [it]. Anytime you have what I hope will be a successful retailer, that's just good for the street life of the neighbourhood," he said. So far, he's heard both positive and negative feedback. A nearby grocery store is pleased at the news. "I think it will be good for the neighbourhood, bring in more people, more clientele," said Sean Lance of Herb & Spice Shop Wellington. "As for the community in general, I think it's a good spot. Far enough away from schools, but it's a good area, a progressive area." Liliana Piazza, owner of the Ottawa Bagelshop and Deli across the street from the proposed cannabis store, said she's curious to see how the outlet will operate. Her only concerns are that it's clean and professional, and that children don't go inside. 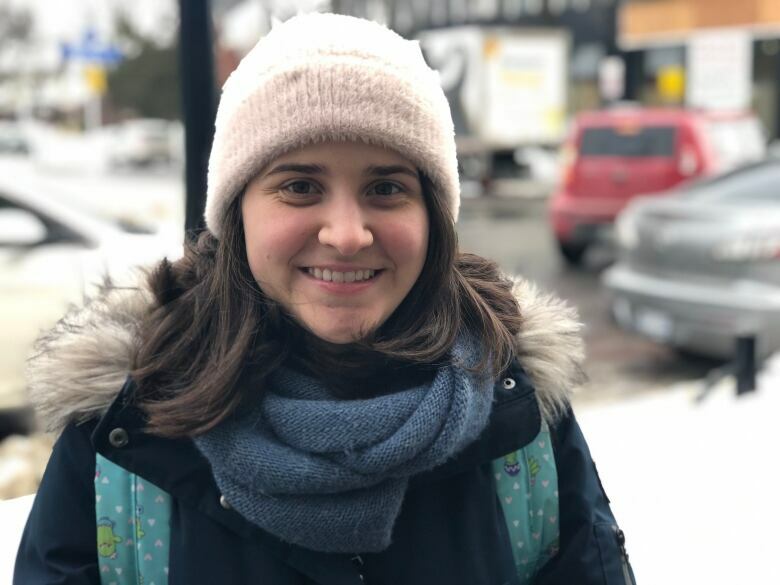 Renata Gorza, who's from Brazil and has been living in Canada for six months, works in the area. "In my country it's prohibited ... I think it's cool, it's good for the economy, so I think it's great," she said. "I'm not worried [about] who's going to be on our street because it's there. The same people are going to be walking down this street whether it's there or not," Turner said. "I'm fine with it. It's OK in my neighbourhood."